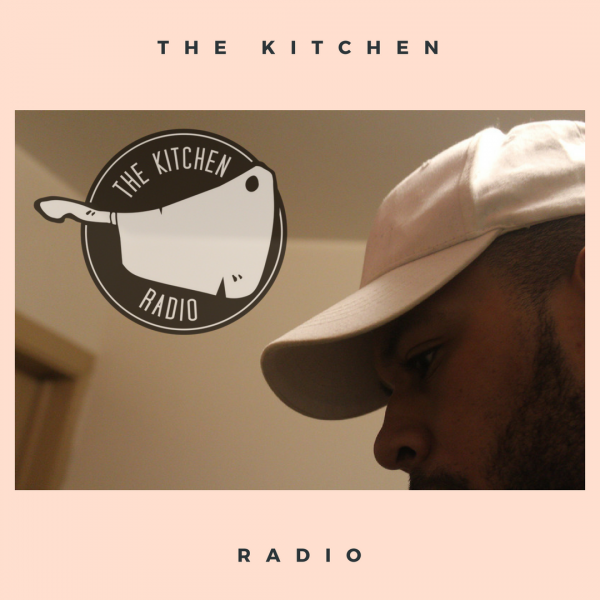 The "Kitchen" hosted by Akeem "AKM JHNSN" Johnson and Dj NMK is CJLO's primary source for new Rap and R&B. 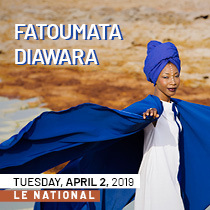 Born and raised in Montreal, these hosts maintain a close eye on hip hop culture, keeping their listeners up to date on the latest artist, mixtapes, and events. Tune in every Thursday @ 11pm to catch these two live, as they cook up the hottest mixes in the city.